Agies Resources Sdn Bhd is a water dispenser supplier and service company in Kuala Lumpur and Selangor area. Call us now for price , info and to buy . We supply a very popular dispenser brand called Midea. Well known for its quality and durability , along with other products it’s sold widely in Asia , Middle East , Africa , America and Europe. 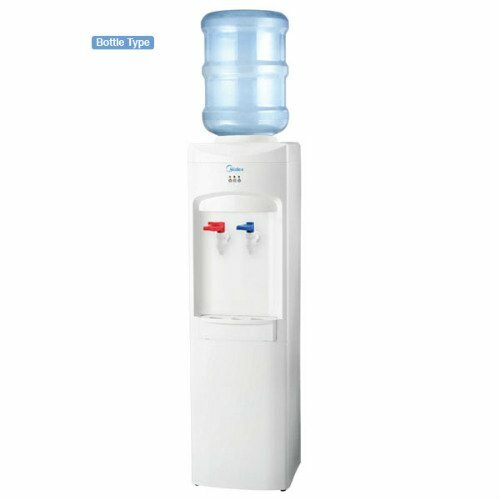 Midea water dispensers are a Chinese brand of water dispenser appliances that function to heat or cool bottle water or mineral water so that portable water can be provided at suitable temperatures. Midea offers three categories of water dispenser product : the direct piping purifier , the free standing top loading dispenser and the tabletop dispenser. Midea’s free standing water dispensers are traditional freestanding units that are reliable and easy to operate. They are very popular with consumers and are used widely in office buildings, government departments, hotels and private homes. Midea produces a list 13 models of their free standing water dispensers that utilize various designs to produce hot and cold drinking water. The direct piping has its own purifier system to filter out sediments and chlorine that will produce a safe drinking water for consumption through a 4 stage set of filters. New filtration cartridges will replace old ones once the service lifetime has been reached. Some models have all three cold, normal , and hot water temperatures together. Midea’s desktop water dispensers are a convenient table top line of dispensers that can easily be accommodated into any home or working environment. The company currently produces 13 models of their desktop water dispensers, all of which contain various appearances and features. The Midea Water Dispenser Manufacturing Company was founded in 1999, and its’ parent company Midea Group has been providing specialized household appliances since 1968. 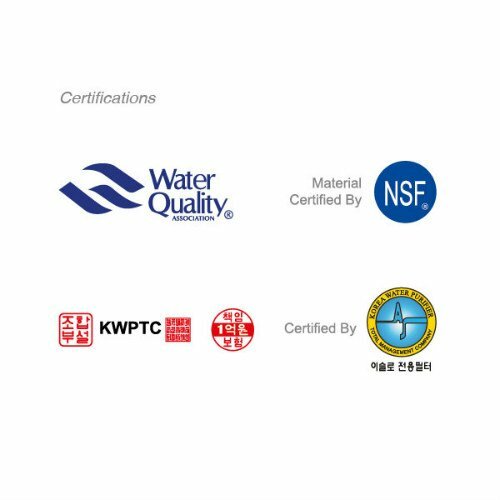 All of Midea’s products have been manufactured according to ISO9001 international quality management and ISO 14001 international environmental quality management system standards. The company’s reliable performance, user friendly designs and excellent customer service have made Midea products popular with more than 40 countries from around the world including Korea and USA. Get yours today!